Why Can’t We Use the Same Attorney If We Both Agree? This is a question I hear during consultations. The potential client may say they agree on everything and don’t want to pay for a second attorney. Depending on the circumstances, there are at least two main reasons a family law attorney usually can’t take a case for both parties. One reason is that representing both clients is a conflict of interest, or it creates the appearance of one. Another reason is that sifting through the case with an attorney uncovers a number of important issues that weren’t discussed between the parties. A conflict of interest means divided loyalty. An attorney is required to zealously represent a client and act only in the best interest of that client. When that best interest of one party differs from, or conflicts with, the best interest of the other party, an attorney must choose which person to represent. Even taking on responsibilities that limit an attorney’s ability to fully represent the client is a conflict. 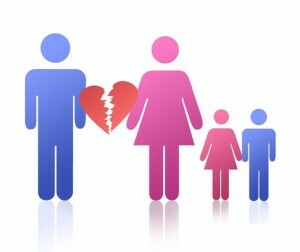 In most family law cases, one person’s best case scenario is the other person’s worst case scenario. For example, if one spouse is seeking alimony and the other spouse is trying to use legal defenses to avoid payment, there is a conflict of interest. The State Bar has strict rules about an attorney’s ability to represent more than one party so the lawyer’s responsibility is only to one. Even when parties are in agreement about the outcome of the case and want a separation agreement, there are negotiations after the other spouse gets a copy of it to review. Your attorney cannot answer legal questions by the other spouse or give any legal advice to your spouse. Your ex should choose an attorney to advise him or her about the case. What Else Matters Beyond the Agreement We Have? 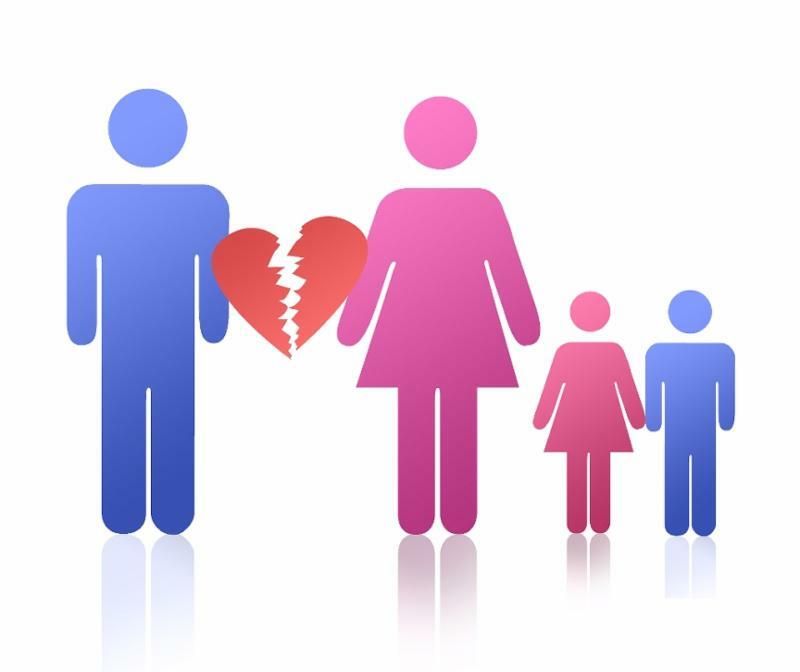 Clients tend to think that once they address child custody or support, the house they own, or the payment of certain bills, they are finished with the unpleasant task of legally wrapping up a separation. A client may be disappointed to discover there are numerous topics he or she did not discuss with their ex. Many clients don’t stop to consider the tax implications of their settlement, whether the money they exchange will be taxed as income or as a tax deduction, and whether the division of retirement assets will be subject to taxes and IRS penalties instead of simply being treated as a tax-free exchange of marital property. A court order is usually required to divide retirement assets the proper way, to avoid detrimental tax consequences. Even if the parties agree concerning alimony, it must be addressed properly to get tax benefits (or to avoid tax burdens). Clients look at the big picture of custody and visitation agreements. The devil is in the details. When they say they have already agreed to a custody schedule that gives each parent ½ of the Christmas, what does that mean? Do they mean December 24th and 25th every other year or did they assume the holiday was determined based on the school calendar, from the first day off until the day school starts? Does either parent intend to go out of town for Christmas and need to add specifics concerning the travel arrangements over state lines? Other typical problem issues include an “agreed upon” amount of child support. Parents might have an agreement that one pays for daycare while the other pays for health insurance. That tends to be unrelated to the way the state determines child support. Is there an argument that a bonus or commission should be included as income? What about extra-curricular expenses, sports and the payment of medical expenses not paid by insurance? Will there be out-of-state travel expenses by one parent? Should child support be calculated based on a shared visitation schedule or the more typical visitation schedule? And yes, you pay your attorney to be a pessimist, which usually means making sure things are handled properly at the beginning of your case after your attorney gives you legal advice. The decisions will be yours to make, but don’t assume you’ve reached an agreement until you know all the questions have been asked.